Last season could've gone a lot better for Dak Prescott. 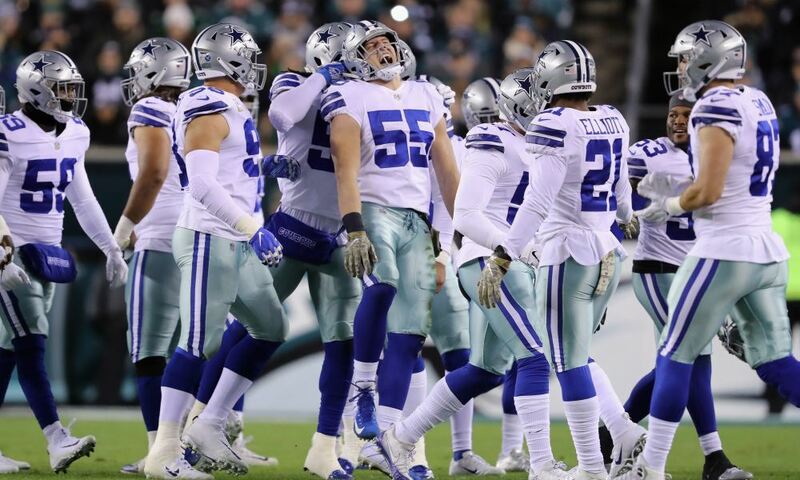 After a remarkable rookie season, he wasn't able to meet the very high expectations put on him after leading the Dallas Cowboys to the #1 seed in the NFC in 2016. Inevitably, the "sophomore slump" managed to get to Dak, even though the numbers make it seem worse than it really was. From his 13 interceptions in 2017, not even half can be completely blamed on him. However, even though he made improvements in his game, it's fair to admit that there was indeed, a slump in his second year in the NFL. Earlier this week, NFL.com published an article listing the most and the least consistent quarterbacks in the league last season. The way the list works is measuring "their average 2017 swing in week-to-week passer rating." In the list, Dak Prescott is listed as the third least consistent QB in the league, with only Cam Newton and Derek Carr behind him. Just like the Dallas Cowboys' had a roller coaster for a season, constantly shifting between winning and losing, Dak Prescott also struggled at remaining consistent. It makes a ton of sense, of course, for the Cowboys' 9-7 season had a lot of swings throughout the year. 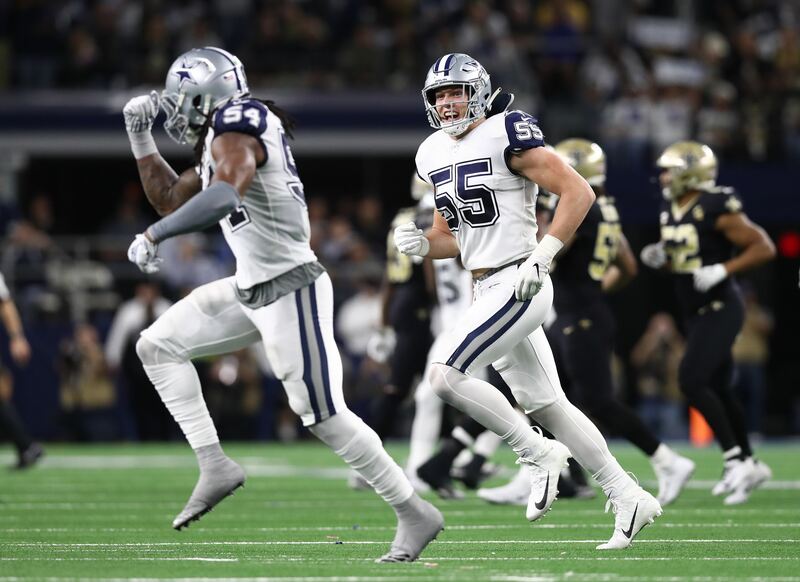 At times, the team was missing its most important defender in Sean Lee. At others, Tyron Smith and/or Ezekiel Elliott weren't on the field either. This is not an attempt to excuse Dak, for he is partly at fault here, as is the entire team. From week 10 to 12, Dak failed to throw for a touchdown but ended up throwing five interceptions. Later in the season, failing once again to get a TD pass in two straight weeks, he threw for two interceptions at Oakland then another two when hosting the Seahawks in Dallas. In a season that will likely determine his future with the Dallas Cowboys, Dak needs to find a way to be more consistent week after week regardless of circumstance. Hopefully, with an improved offensive line and with Ezekiel Elliott leaving every suspension drama behind him, his offense will put him in position to have his best year yet. In 2016 and in 2017, his Total Quarterback Rating has been in the top 4 among all quarterbacks, per ESPN. Now, this is not a stat that tells the whole story, but it does give you an idea of each quarterback's play. In a run-first offense and with a safe passer like Dak, I'm sure consistency will not be hard to deal with for the young QB next season. As long as he takes advantage of the new set of targets he'll have at his disposal and his offense's powerful running back with recently-signed draftee Connor Williams, this offense will look a lot more like the one we saw in 2016. We know Dak Prescott has a lot to prove. He has to make longer throws, throw more aggressively to get his receivers open, and more. But consistency is just as important. In order to be continuously successful and to be a contender year after year, you need that in your signal-caller. Even if key players on the team are down, he needs to be able to shine. It's a sixteen-game season, after all. 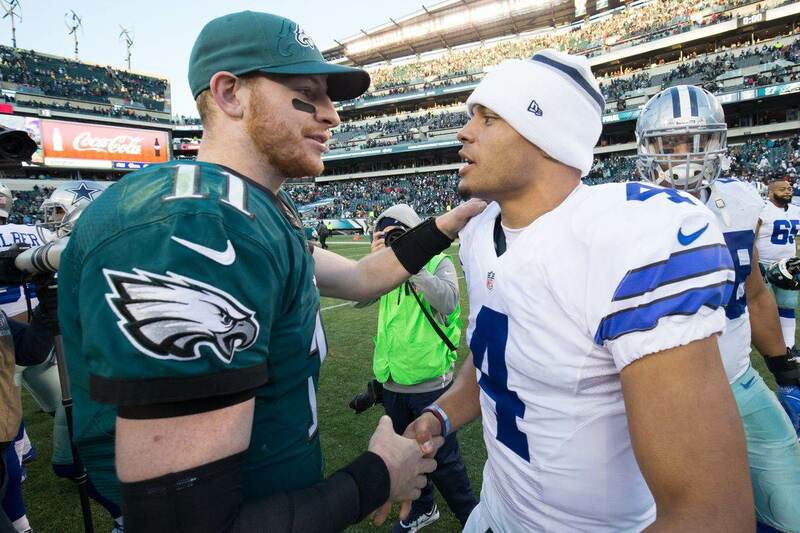 It's time for Dak to prove he can handle that. 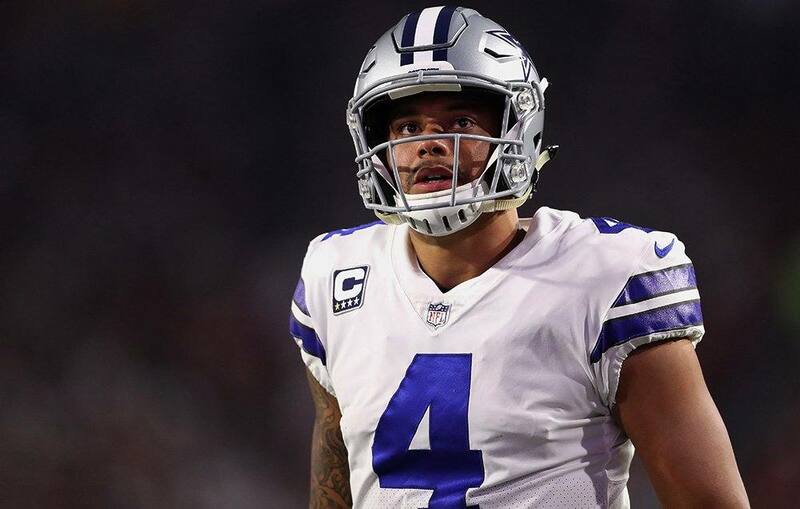 Tell me what you think about "Dak Prescott Ranked as Third Least Consistent QB in NFL" in the comments below, or tweet me @MauNFL and let’s talk football! If you like football and are looking for a Dallas Cowboys show in Spanish, don’t miss my weekly Facebook Live! show, Primero Cowboys! Can TE Rico Gathers be More Than a Just Receiving Threat?